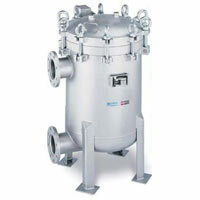 Harsha Filters is steadily growing in the industry, since its inception. 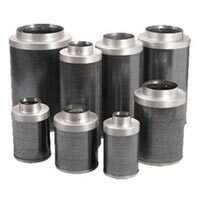 Based in Bangalore (Karnataka), the company is renowned as an eminent Manufacturer, Exporter, and Supplier of Industrial Filters, Industrial Filter Elements, Filter Cartridges, Pulse Jet Dust Collection System and Industrial Strainers, in India. The products, that we provide, comply with international quality standards and have been proved to be exceptionally efficient and cost effective for the end users. 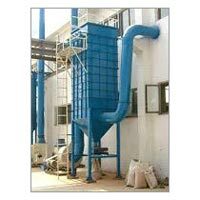 The outstanding performance of our products has gained us a huge clientele from all over India and most parts of the world, such as in Indian Subcontinent, East Asia, Middle East, South East Asia, etc. 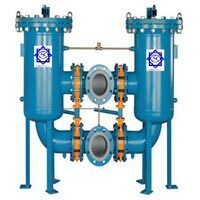 To cater to the varying demands of the clients, we provide them with customization option. Not only this, our products are delivered to the clients within stipulated timeframe, which helps us in building long-term relationships with the clients.